Wilson Marine Hot Water Heater / Calorifiers are manufactured in the highest grade Duplex 2205 stainless steel. Wilson specialise in customer satisfaction, endeavouring to design and manufacture high quality robust products to meet your specific requirements. Our aim is to ensure designs achieve a successful outcome to the ship owners satisfaction. Wilson marine calorifiers are manufactured from high grade stainless steel, whilst using high quality electrical and mechanical components. 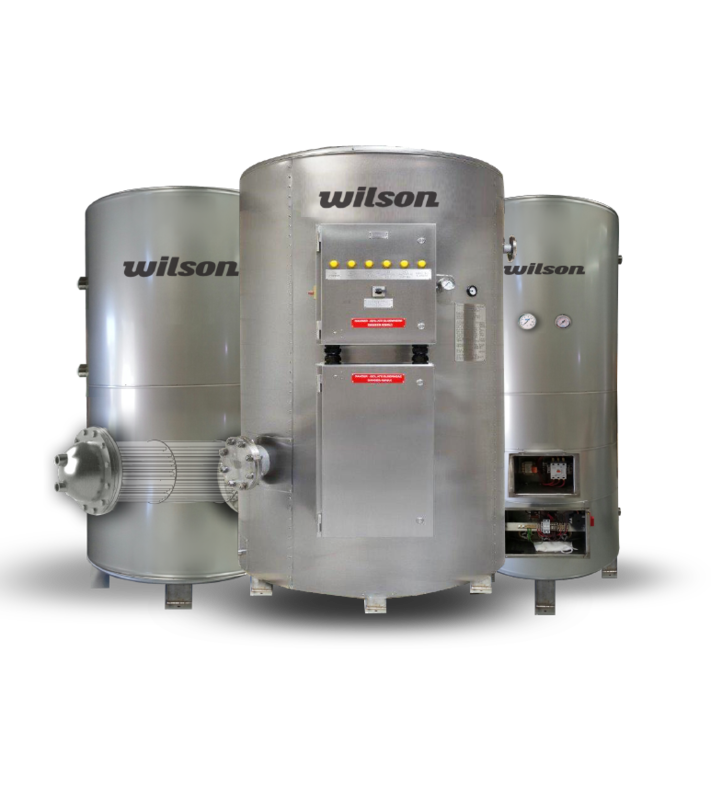 Wilson Electric Calorifiers can be integrated using steam heating for marine applications.